Here’s a piece of good news for all lovers of American history! 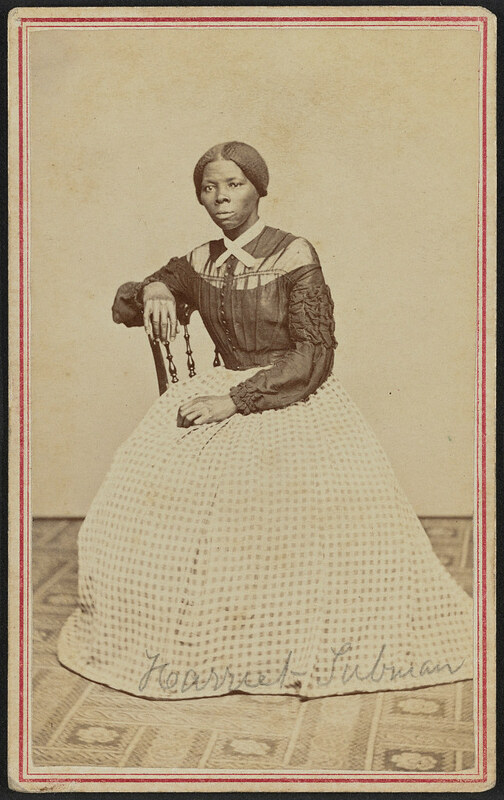 A previously unrecorded portrait of civil rights icon Harriet Tubman is now available on the Library of Congress Flickr site, among 48 abolitionists, suffragists, teachers, and statesmen gathered together in a photo album that belonged to Emily Howland—a lifelong advocate of freedmen’s schools and women’s rights. The Library of Congress and the Smithsonian’s National Museum of African American History and Culture partnered to acquire the photos at auction last year. 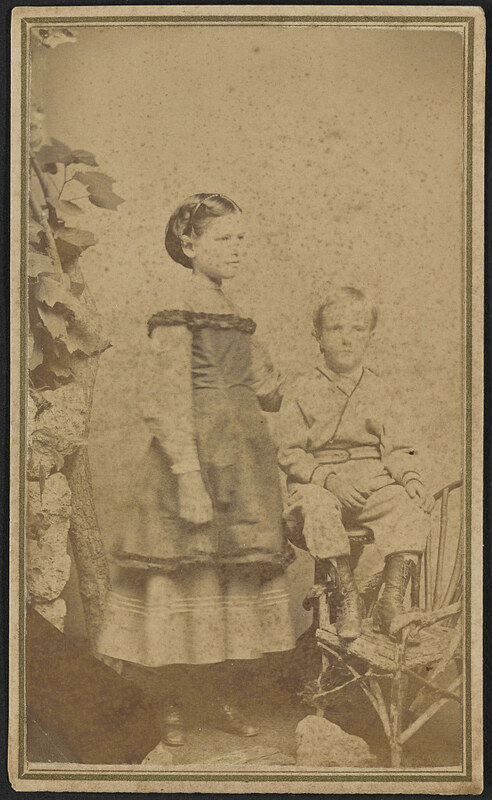 The collection, which dates back to the 1860s, was recently digitized by the Library and is now accessible to the public on Flickr! Highlights include the only known photograph of political activist John Willis Menard—the first African American man elected to the U.S. Congress, and images of Former Massachusetts U.S. 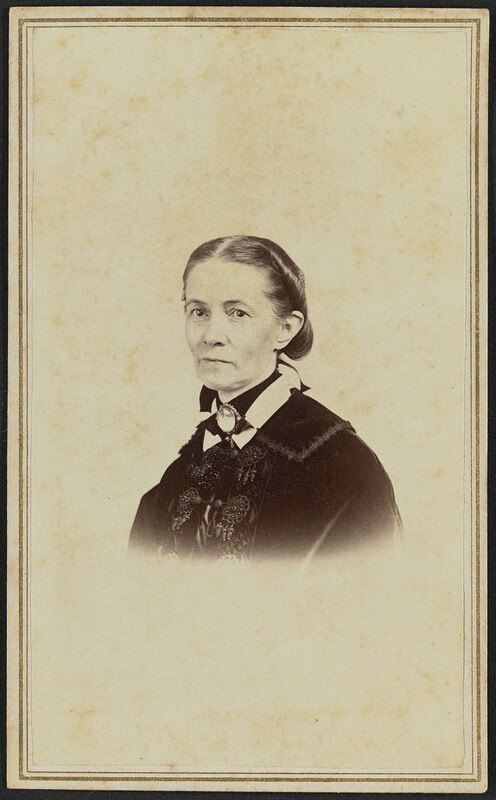 Senator and abolitionist Charles Sumner, author Lydia Maria Child, Unitarian minister and women’s rights advocate William Ellery Channing, Civil War veteran Colonel C.W. Folsom, and Charles Dickens, as well as a print of a more commonly known Tubman portrait taken later in life. We encourage all Flickr users to add their comments and engage with the collection! Are you able to identify the photos above?